A married couple designs afordable luxury candles for every season. 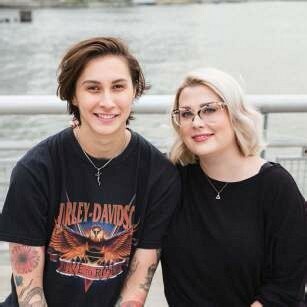 Jocelyn Drew, 33, and Alaina Young Drew, 32, discovered they had a candle-hoarding problem after they married in New Hampshire and moved in together in New York City. Their luxury candles were too expensive to burn so they invented Bijou, scented candles affordable enough to use every day. Jocelyn is the nose behind complex, seductive scents; Alaina designs the product, packaging, and branding.